Sometimes called Living History Museums, these important historical sites re-create villages and towns, often with costumed interpreters explaining what life used to be like. The official website of Colonial Williamsburg. Fort Mackinac is one of Mackinac Island´s many historical attractions, and is well worth a visit if you find yourself in the Upper Peninsula of Michigan! The official website of Greenfield Village. Discover the magic of this wonderful holiday tradition at Mystic Seaport! Living History Farms in Urbandale, Iowa, tells the amazing story of how Iowans transformed the fertile prairies of the Midwest into the most productive farmland in the world. While at the 550-acre open-air museum, visitors travel at their own pace through five historical time periods spanning 300 years. This Thanksgiving season, take a trip to Plimoth Plantation and see how the real Pilgrims lived! The official website of Mystic Seaport. The official website of Old Sturbridge Village. The official website of Plimouth Plantation. The official website of Strawberry Banke. ALHFAM is the museum organization for those involved in living historical farms, agricultural museums, outdoor museums of history and folklife and those museums - large and small - that use "living history" programming. The official website of the Farmers´ Museum in Cooperstown. There’s more than baseball in Cooperstown, NY! America’s rural past comes alive at The Farmers’ Museum. A "slice of Americana" like no other! The official website of the Shelburne Museum. This content was written by . If you wish to use this content in any manner, you need written permission. Contact Kim Kenney for details. Whether you are a museum visitor, or a museum professional, come join the discussion in the Museums Forum! 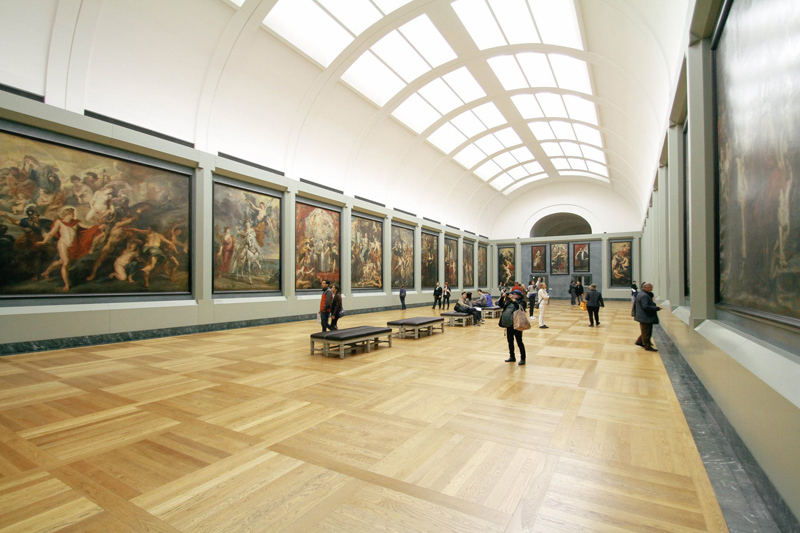 Why Do People Visit Museums? Subscribe for free weekly updates from this Museums site.